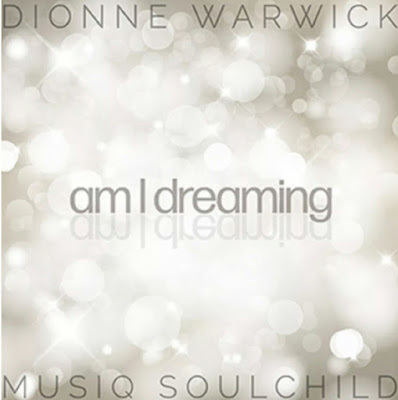 Grammy Award-winning Legend DIONNE WARWICK has teamed up with Musiq Soulchild on her latest single, "Am I Dreaming". The soulful ballad is a cover of the Atlantic Starr 1980 hit and will appear on Warwick's upcoming album She's Back on May 10th. 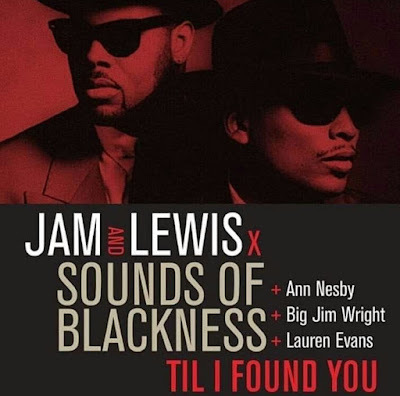 She's Back will also include appearances from Kenny Lattimore ("What Color Is Love") and Krayzie Bone from Bone Thugs-N-Harmony ("Deja Vu").